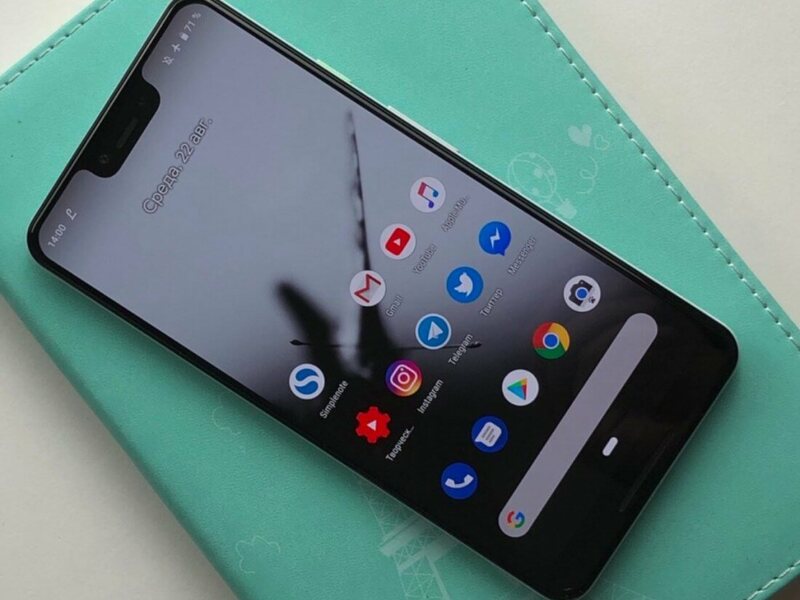 Details about Google's upcoming Pixel 3 and Pixel 3 XL smartphones have leaked several times now. We've learned about everything from the devices' hardware and design to their bundled accessories. One leak even pointed to a possible October 4 launch date for the devices. However, while the rest of the leaks seem to be accurate for the most part, Bloomberg says such a release date is out of the cards. Instead, the outlet says the Pixel 3 and the 3 XL will be revealed to the public at a special event in New York City on October 9, according to sources familiar with the matter. To clarify, it sounds like the event will only serve as a product unveiling, not necessarily a launch event. As such, Google's upcoming smartphones may be further away from hitting the market than we think. Regardless, for the unaware, both devices are set to include wireless charging capabilities, thick iPhone X-like "notches," Google's standard rear fingerprint sensor, and packaged USB-C earbuds. As far as hardware goes, it seems both devices will house Snapdragon 845 processors and 1440x2960p screen resolutions, though the Pixel 3 XL will likely have a larger screen overall. We don't know how much Google's highly-anticipated phones will cost, but we'll likely find out in the coming months.